We have a local blueberry orchard (Yellow Bay Gardens) in our small community that produces wonderfully flavored berries, so I’m always looking for ways to use them. Another option is to use wild huckleberries that also grow in abundance in our nearby mountains. 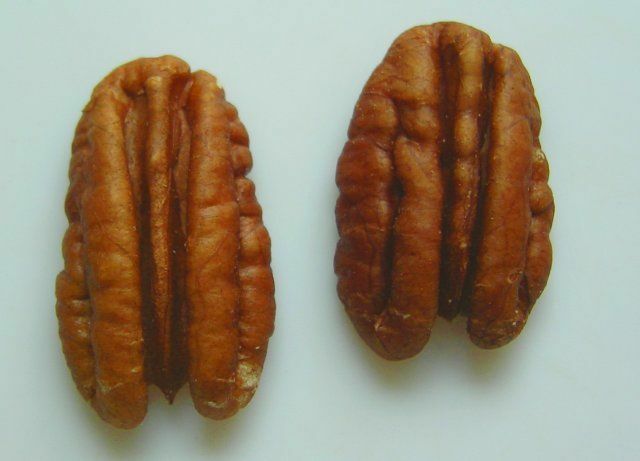 This recipe struck me because of the combination with pecans, and the ease with which the original recipe can be adapted for an overnight presoak of whole grain flour, which improves its nutritional value. 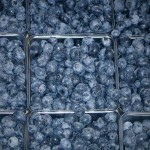 I can hardly wait to try it (when our local blueberries are ripe). This recipe is adapted from one in our Daily Inter Lake newspaper, originally pubishded in the Pittsburgh Post-Gazette, by Arthi Subramaniam. I’ve modified the recipe to use mostly whole wheat flour and replace most of the sugar with stevia, but I include the all-sugar option. I also provide a version that presoaks the whole wheat flour overnight in the yogurt/milk mixture, to improve the nutritional value of the grain. This recipe makes one 9″ x 5″ loaf. I’ve not yet tested this recipe. Preheat oven to 350°F. Coat the inside of a 9-by-5 inch loaf pan with cooking spray. 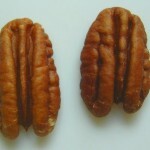 Evenly sprinkle ½ cup pecans over the bottom of the pan. Gently toss together blueberries with ¼ cup of the whole wheat flour. If using stevia, dissolve it in ½ tsp lemon or orange juice, then stir in milk. Whisk together melted butter, yogurt, milk and eggs. Add yogurt mixture to well in flour mixture. Stir until just combined; don’t overmix. Let pan cool on a wire rack for 15 minutes. Remove warm bread from the pan and allow to cool completely before slicing. Presoak: Sift whole wheat flour into large mixing bowl; stir in melted butter. Combine milk and yogurt in small bowl then add to flour/butter mixture and stir until combined, but don’t overmix. Cover bowl with waxed paper, or slip it into a plastic bag, then cover bowl with dishtowel (to keep the mixture in the dark). Let sit on counter overnight. Next day: Preheat oven to 350°F. Coat the inside of a 9-by-5 inch loaf pan with cooking spray. Evenly sprinkle ½ cup pecans over the bottom of the pan. 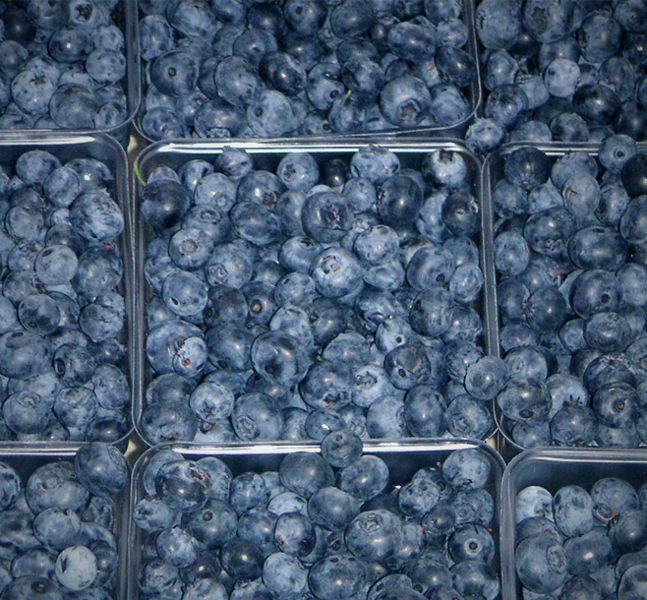 Gently toss together blueberries with ¼ cup of the white flour. If using stevia, dissolve it in ½ tsp lemon or orange juice. Whisk eggs (with stevia mixture, if using). Stir into presoak mixture alternately with white flour mixture, but do not over-mix. This entry was posted in Baked, Berries, Dairy, Eggs, Fat or oil, Grain, Leavening, Nuts and seeds, Soaked, Sweetener and tagged blueberries, eggs, flour, milk, pecans, stevia, sugar, yogurt. Bookmark the permalink.